Gracie Nelson doesn’t know what the future has in store for her. She’s confident, though, who knows her future. “My plan is to find God’s plan for me,” said the Kootenai High School senior. Nelson, who lives near Harrison, graduates June 9. Sixteen days later she heads to Mazatlan, Mexico, for five months through Youth With a Mission. Moving to a city of nearly a half-million people will be eye-opening in many ways for Nelson. Harrison is a tiny community with a little more than 200 residents. Nelson graduates with a class of 17. “It’s going to be culture shock,” she said. Nelson isn’t afraid of anything big. She and her family have attended church at Real Life Ministries in Post Falls the last four years. On any given Sunday, the church will seat crowds of 1,500 or more. “It’s a sea of people,” Nelson said. Church and family are the cornerstones of Nelson’s life. She makes the one-hour drive to Real Life not only on Sundays but returns for a youth service on Mondays and a Bible study group on Wednesdays. “I’m blessed to have found a church like Real Life,” Nelson said. She took a weeklong trip last summer to Tecate, Mexico. That’s when her desire to serve was birthed in her heart. “My heart was being called to missionary work,” she said. She had to raise $5,000 for this summer’s trip. She said it’s money that will be well-spent. “Gracie makes serving others a top priority,” Kootenai counselor Alisha McDevitt said. Nelson learned enough Spanish phrases to get her by last summer. She’ll become more acquainted with the language on the upcoming trip. She has been involved in a handful of service organizations including 4-H and Distinguished Young Women. 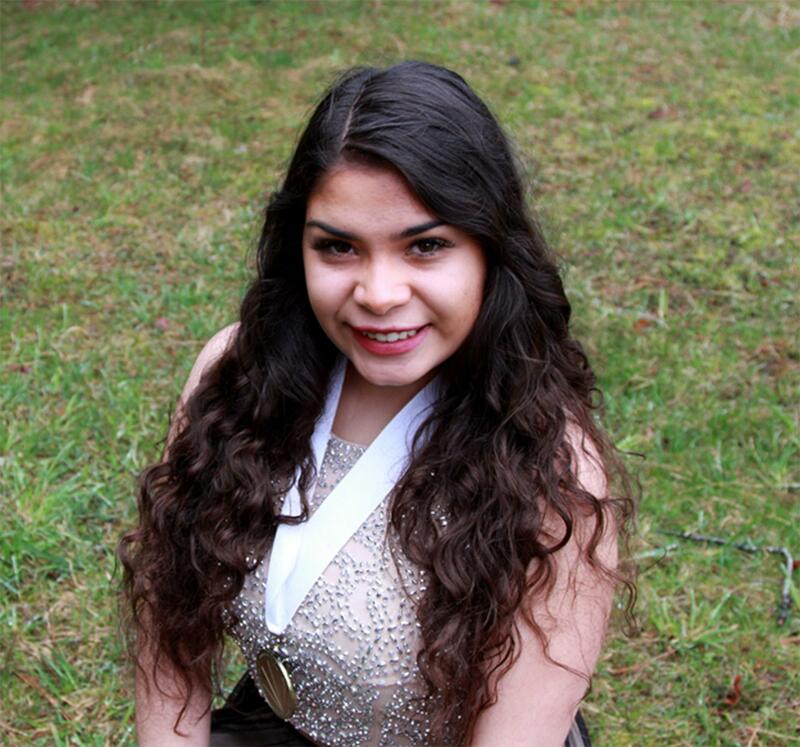 She was picked as the 2018 DYW of St. Maries and completed a year’s service in late April. Nelson isn’t sure what she’ll do after returning from Mexico. One of her options is attending the University of Idaho and majoring in psychology with an emphasis in helping children with disabilities. She also has a love for welding. She has tinkered off and on fixing things on her father’s logging trucks. Nelson said her father, Ron Nelson, has had the biggest influence on her life.